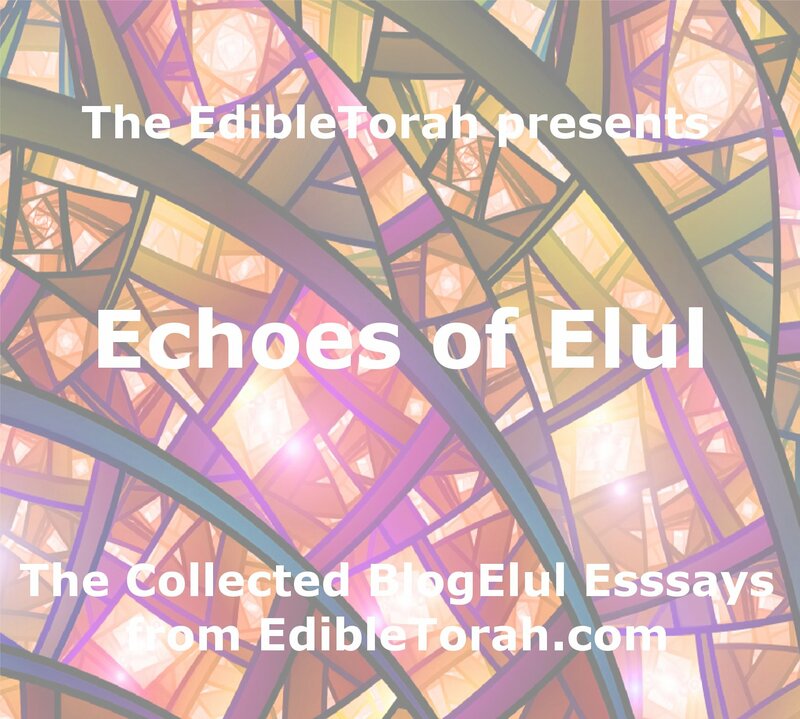 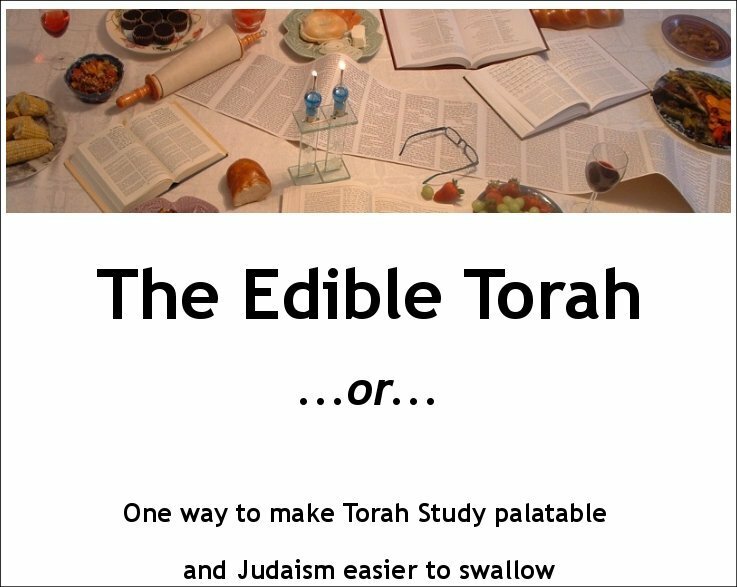 Anyone who subscribes to the weekly EdibleTorah email Newsletter may remember that the Atlanta Jewish Times published one of my essays last month – a version of this post from over on GoingKosher. 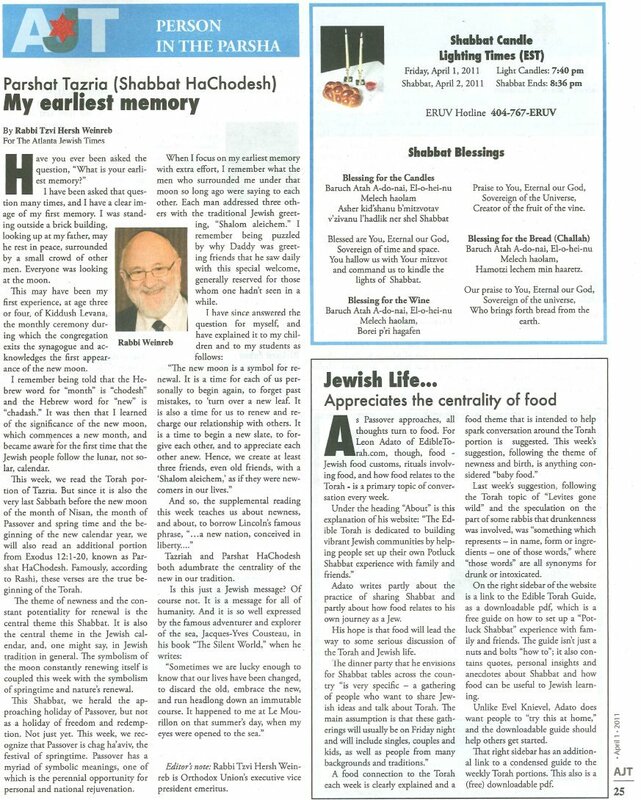 Well, I was delighted to find out that in today’s edition they have also published a profile on EdibleTorah.com. 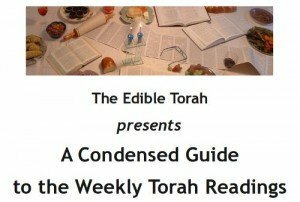 So first, I want to say “Bruchim HaBa’im” – welcome – to anyone who read this week’s AJT article and decided to check us out. Second, for non-Atlanta dwellers, here’s a copy of the article for your reading pleasure! 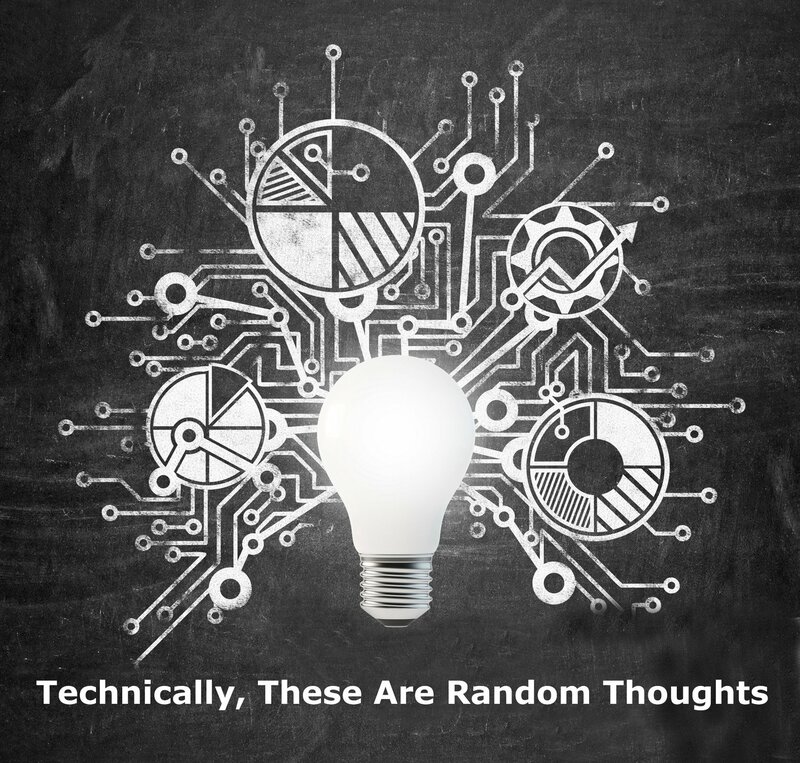 (click the picture for a larger, more readable version).